As beautiful and colorful as it is, the Betta is equally aggressive and violent in nature at times. Its behaviour is rarely harmful but when it is, any of the two fish might end up being dead. These are the kind of fishes which do not require or want a tank mate at all. But, if you still want to give it a community to live in, here is what you need to understand. Why is the Betta aggressive? What are the suitable Betta Fish Tank Mates? The aggressive characteristics of Betta can be traced back to its origin. Betta splendens or originally called Siamese fighting fish are the most celebrated of the Gourami family. They live in tropical regions in the rice paddy fields, standing waters, flood plains with huge areas of territory to live peacefully in. They are not compatible even with their own kind and fight each other off to death. Consider their territory as their sensitive zone and any other fish which enters it might have high chances of getting into a fight. Points for preference -The female ones are still known to be less aggressive than male Betta and co-operative with the community at times too. Betta has inferiority complex to vibrant colors. A fish with lesser beautiful colors is likely to avoid any dispute. Ember is a small and peaceful fish. It has rather dull colors and due to its small size of 15-20 mm, avoids getting involved with any bigger fishes. It is the best fish for a community tank. It is submissive in nature with no territorial acquirements. They are tropical fishes too and have similar tank conditions with Betta and are the most compatible ones to be kept with it. The only fish which lives beside Betta fishes in its natural habitat. Thus, it has the most compatibility with Betta. They are not fin nippers and are dull in color too. They have similar tank condition requirements and diet too. They are peaceful in nature and stay away from fights with fishes of any size. 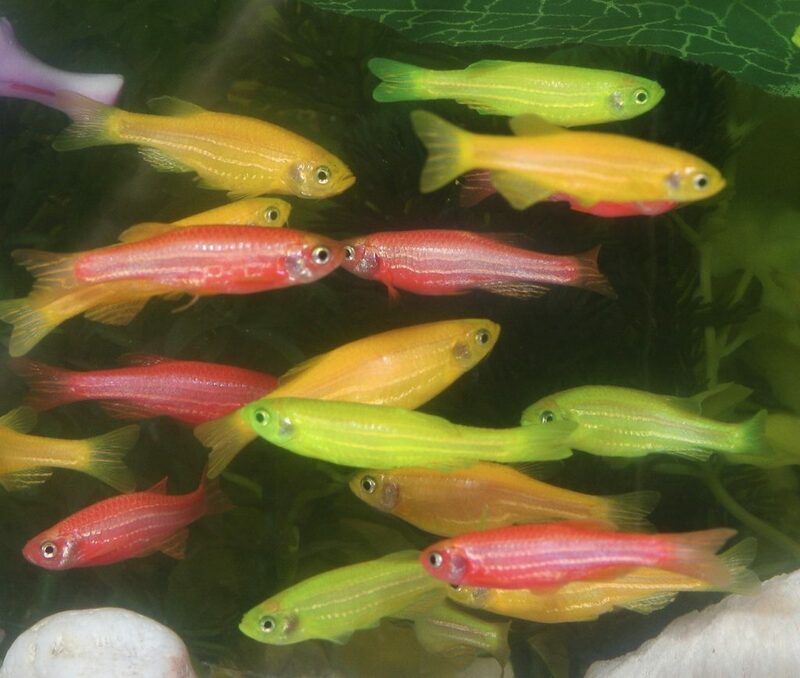 These are one of the bright colored yet compatible fishes to Betta. They have a natural tendency of living near the mortal combatant fishes and live peacefully with Betta in community tanks too. They are not usually fin nippers and thus do not get involved with any other fish. Though, Minnows are cold water fishes, keeping the temperature at 75 degree Fahrenheit, both will survive well together. These small fishes are another tag mate for a Betta fish tank/bowl. They are compatible with living in a habitat of violent fishes and have a history of keeping peace with them. Not only this, they have very dull colors and do not agitate the Betta’s attention either. With a housing of 6 fishes of this kind, they go well in the community with Betta without a fight. Being one of the most sold fishes of the world, they are most preferred ones with Betta. Loaches are tropical fishes and have suitable tank atmosphere as Betta’s. Putting these fishes in a group of 6 keeps the Betta away from it and also avoids a fight anytime. The looks of the fish are neither too bright nor too dull and are good both for our eyes as well as Betta fish’s ignorance. Feeder guppies are tiny and bland making them one of the good tank mates for Betta. They are suitable to a wide range of tank conditions and fit in with any other fish conditions too. Even though the Clown Pleco has a very harmless nature and dwell in the lower parts of the tank. They are algae eaters and have really beautiful colors making them attractive fishes as well as tank cleaners. Due to their submissive nature, they avoid the worst case scenarios from any combatant fishes and have a good standing with a Betta fish. A lot of flamboyant decorations preferably trees and dark caves to calm the Betta down at times.